Brostock. Be there. You know you want to. Heck, you need to. 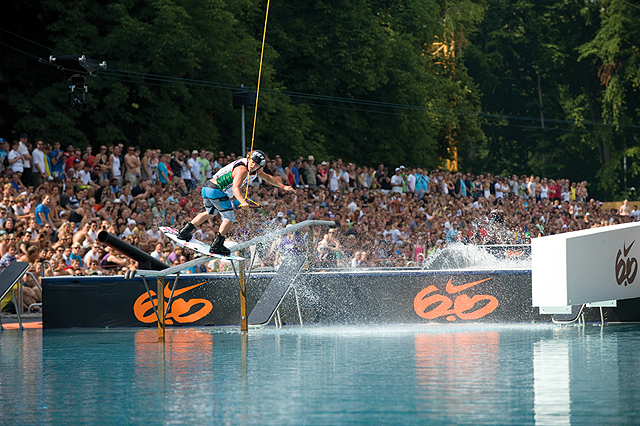 We are getting deep into the summer wakeboarding event season and there are some amazing events to check out this year. 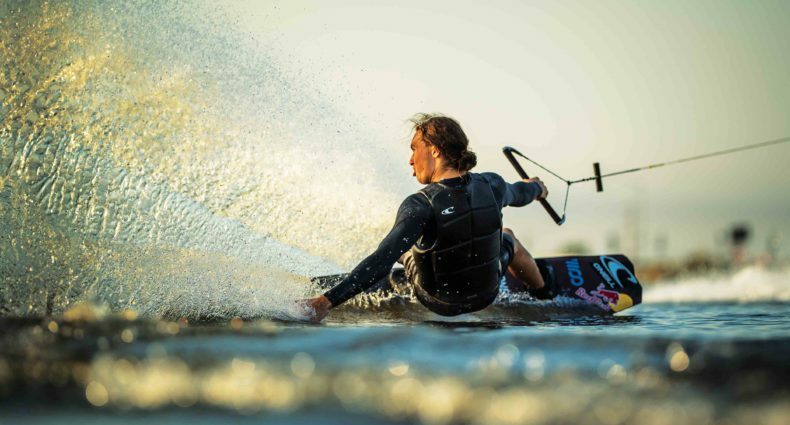 You can likely find a standard wakeboarding event close to your home this summer, if so, make sure you go and support your local wake community. If you are feeling a little adventurous and want see something a little different and party with all of the sponsored partiers in the industry, check out these three events. If you happen to be in Cologne Germany this weekend check out the two-way cable event that started it all, Wake The Line. 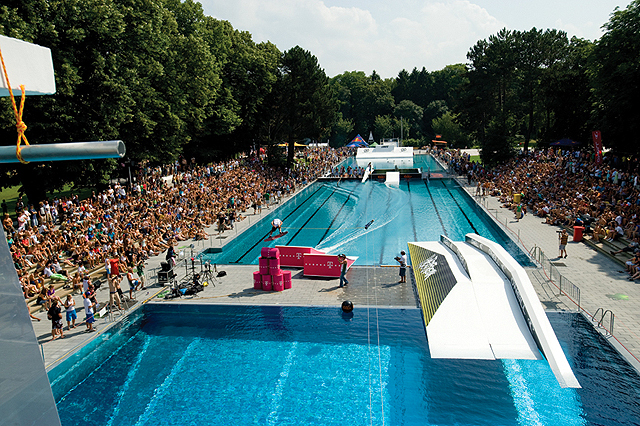 All of the athletes and industry are headed to Germany as we speak to get a peek of the all-new Unit Parktech Obstacles dropped into 3 consecutive Olympic size swimming pools. Totally insane! Stay tuned to alliancewake.com for all of the results, photos, video and innuendo you can handle. 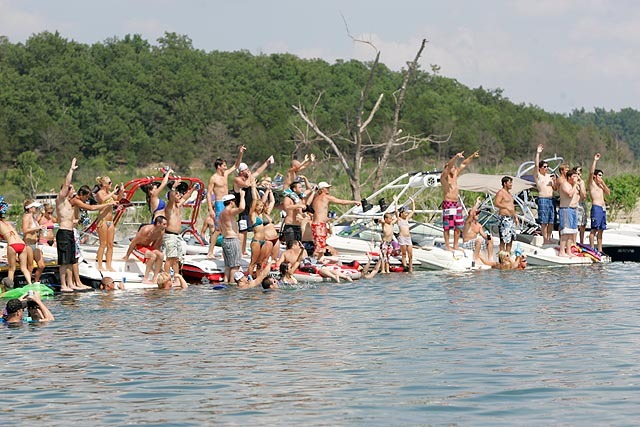 Next weekend is the annual epic super BRO event in Bull Shoals Arkansas – BROstock. With over $25,000 on the like the entire Liquid Force team and all of the best riders and partiers in the industry will be there. 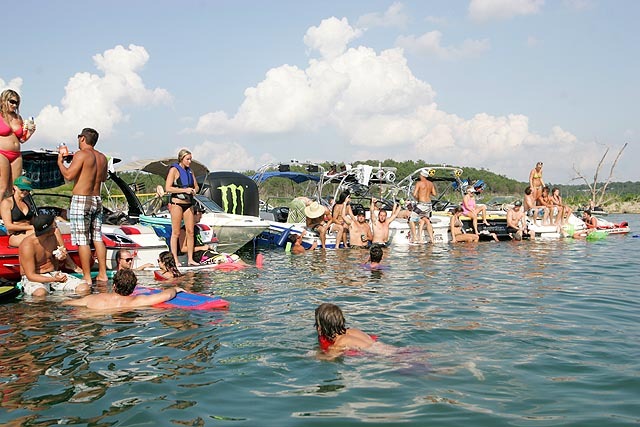 There will be a number of competitions both on and off the water for everyone’s enjoyment. In addition to the main double-up event an invitation only method event has been added as well. Hopefully this year DJ Rubix can keep control of the stage and hold the local 2-piece at bay. If you are anywhere near this one, it is worth a day (or more) of driving. 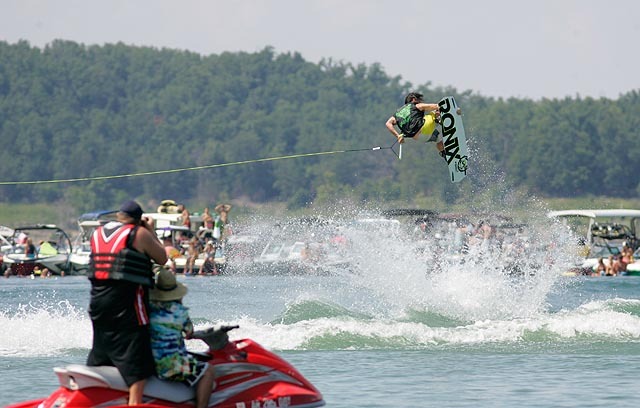 Also the Monster Energy Wake Park Triple Crown in kicking off in Winnipeg Canada on July 8th – 9th. 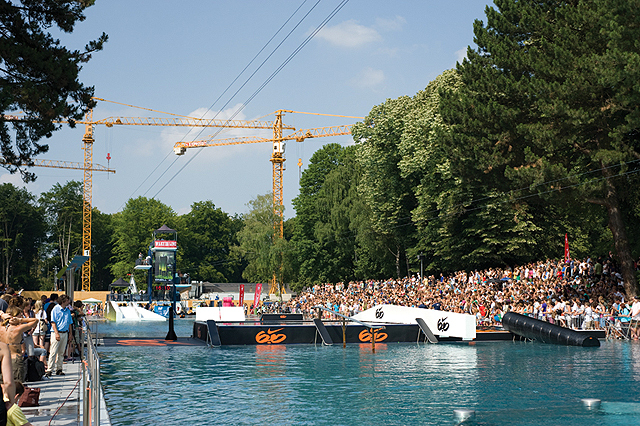 This year the parks are stepping up to host the most incredible cable park events ever produced. The format has changed a bit and the Obstacles Only division will have the same amount of prize money as the main cable event. 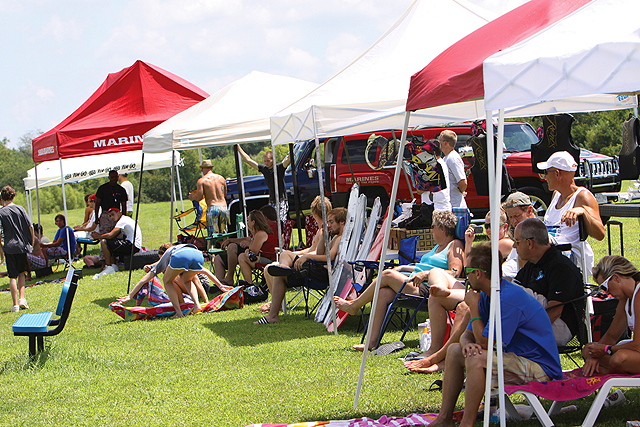 Look for some big name jibbers and wake park rippers to come out hunting for the title. You can even ride with the pros and test their equipment between the events. It should be Winnipeg, MB, Canada instead of Winnipeg, ON, Canada (stop 1). Could be confusing to some people. Made the change. Thanks for the heads up.